Network Rail has agreed to sell its commercial estate portfolio for £1.46 billion to Telereal Trillium and the Blackstone Property Partners. The firms will hold equal ownership stakes, with Telereal overseeing the day-to-day property management of the portfolio, and intend to be long-term owners of the estate. Network Rail says the proceeds from the transaction will help fund its railway upgrade plan, bringing major improvements for passengers and reducing the need for taxpayers to fund the railway. 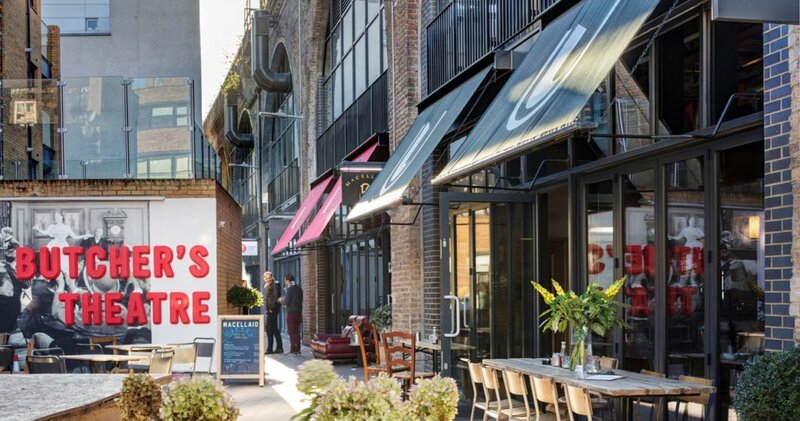 The commercial estate, which is made up of around 5,200 properties – the majority of which are converted railway arches – was put up for sale last November. This did not include properties in Scotland. The sites are being sold on a 150-year leasehold basis, with Network Rail retaining access rights for the future operation of the railway. All current leases, agreements, notice periods and protections will be transferred to the new owners. Network Rail chair Sir Peter Hendy said: “This has been a very thorough, detailed and complex process and we are pleased we’re now in a position to announce Telereal Trillium and Blackstone Property Partners as the new owners of the commercial estate. Property managing director David Biggs added that Network Rail’s role is to run and improve the railway and managing properties isn’t essential to that. It may well be a positive financial transaction in the short term, but the railways are a very long term business. it seems to me there is a considerable danger when things go wrong that there will be insufficient rights, lack of engineering or other control (= less safety), or greatly increased costs for NR at some point. That is why such “properties” were previously retained by NR, and before them Railtrack and BR, and many such proposals from the Property Board were turned down by the operational railway, correctly in my view as someone then involved in the process. Time will tell, no doubt, but I think it is a step too far. NR is one of the largest landowners in the country; of course managing properties is essential to the well-being of the railway!